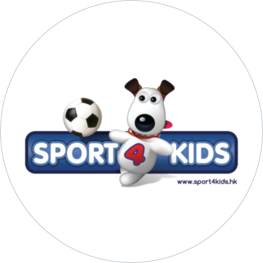 Sport4Kids have designed a basketball program for boys and girls aged 5 - 12 years old. The course emphasis is on skill development and team play in a fun and educational environment. Your young one will learn a lot about the details of game-play and finding space on the court. They will develop strategies for playing against other teams, learn how to play in different positions, learn how to box out, and the importance of re-bounding. They will also improve their dribbling skills, learning to cross-over, bounce through their legs and around their back. At around 9 years, children should have a good understanding of basketball, have learned how to play in a team, and are honing their offensive and defensive tactics and plays. Much of the focus is on competitive game-play and developing specific individual and team skills in this environment. After completing this course your child will be well-placed to take the game further and join their school basketball squad!